All in all, I enjoyed it, but started noticing that it was a very, very emo read. The Man Who Rained amps up the emo sensibilities to eleven, squeezes in even more magic, moping, wallowing and melancholy, and, somehow, falls completely flat (for me). In fact, it was so disappointing, I started to wonder whether I might have been completely misguided about liking the Girl with Glass Feet. The rest of the review covers about a third of the plot, so if that is too much, then consider this a SPOILER WARNING. The premise: young woman, after the death of her father, dumps her boyfriend, decides to start a new life in Thunderstown (a remote place she has only ever happened to see from a plane, and where all the streets are in a spirally layout making it look like a weather system / vortex from above). Her father was "weather powered" - a man who only ever felt alive when watching weather, and whose time in prison crushed the life force and sanity out of him. 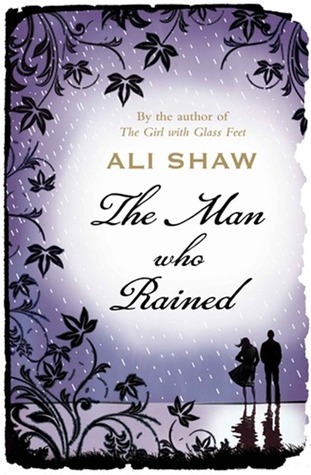 Perhaps one needs to be in a certain mood or mindset to enjoy Ali Shaw novels. 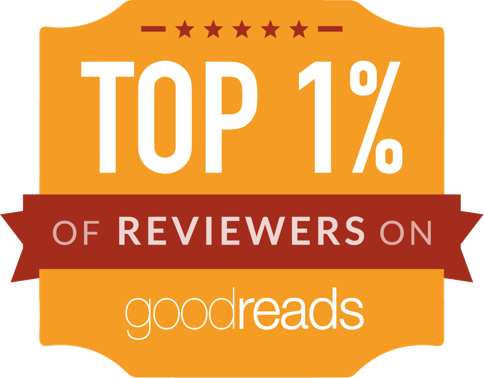 Or perhaps the first novel is simply miles better than the second. I don't know.